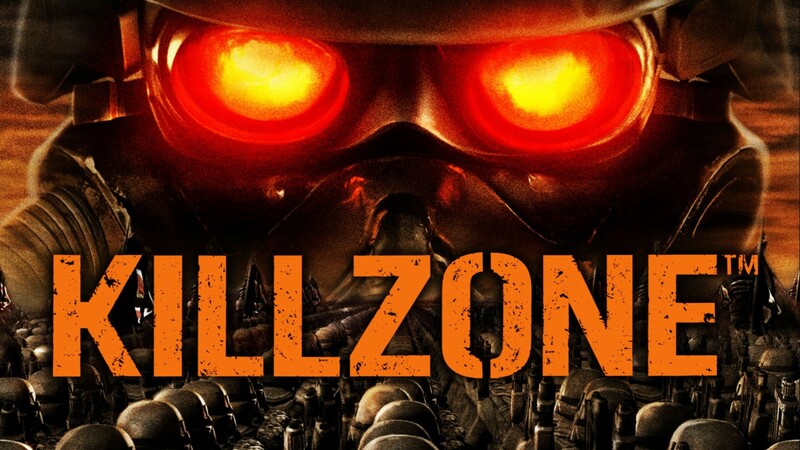 Краткое описание: The game is set in an era of space colonization where the Helghast Empire has recovered from its defeat in the First Helghan War and launched a blitzkrieg against the outer Interplanetary Strategic Alliance (I.S.A.) colony planet Vekta. 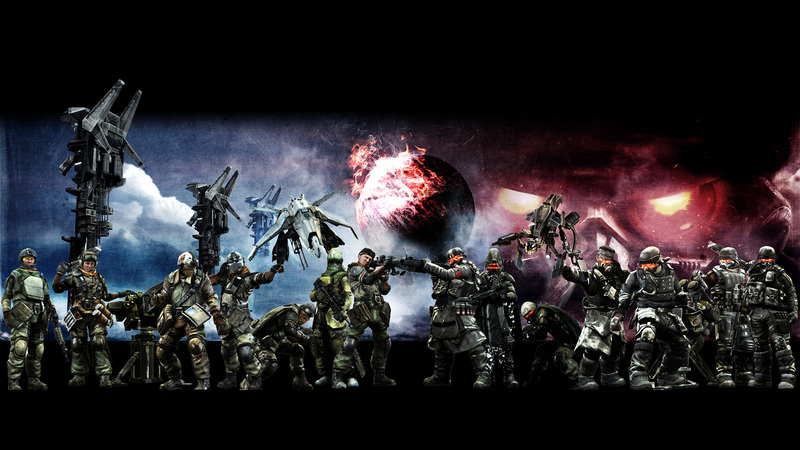 Vekta's orbital Strategic Defense (S.D.) 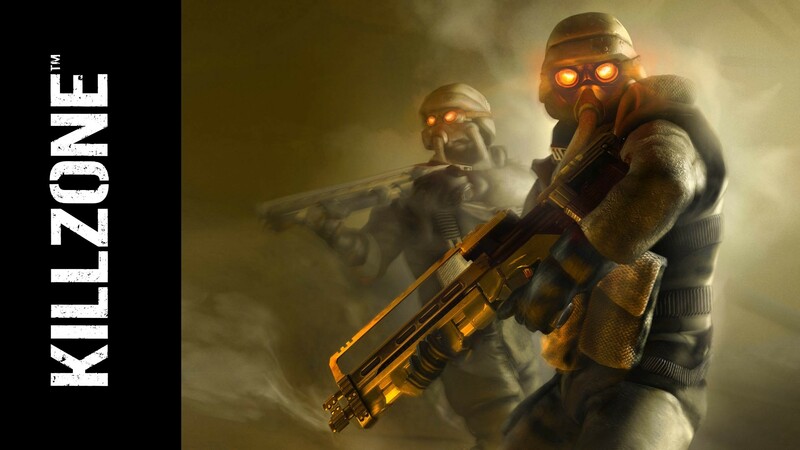 platforms failed during the initial assault, allowing the Helghast to land swarms of soldiers onto the surface and making it all the more difficult for the outnumbered I.S.A. forces. 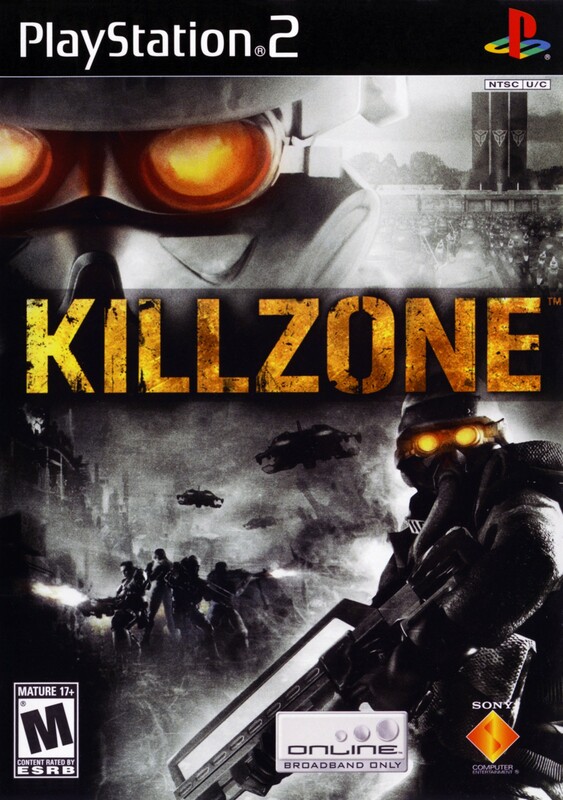 As the game progresses the player discovers that General Stuart Adams, a high ranking ISA officer, is a traitor and a servant of Joseph Lente (the commanding General of The Third Helghast Special Forces Army) and was responsible for sabotaging the SD platforms, rendering them unable to defend against the Helghast. 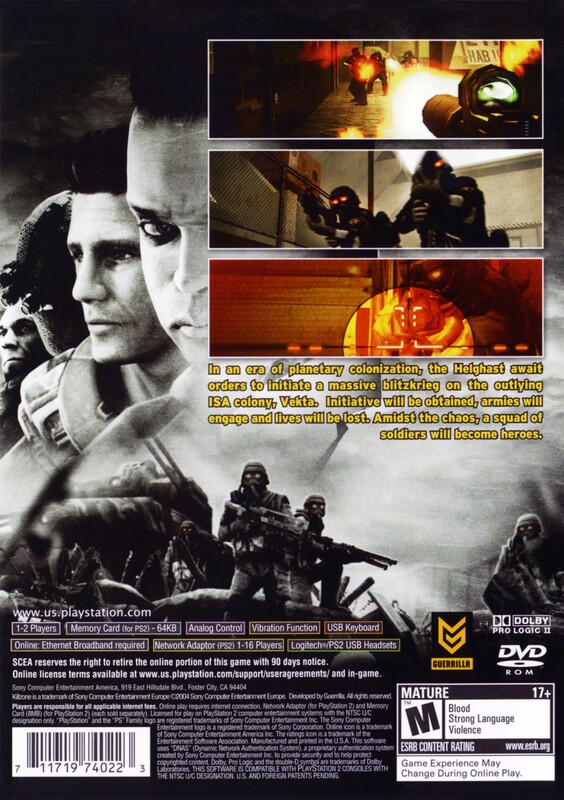 The Earth Defense Fleet (EDF) go to assist the Vektan Army, however Adams kills General Voughton and receives his security key, allowing him to reboot the platforms, and prepare an ambush for the EDF relief force. 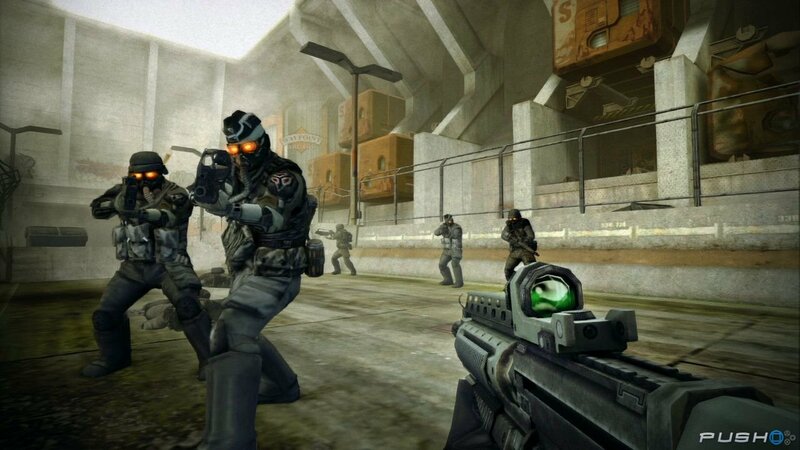 The team fly to the central SD platform and confront Adams, who is wounded by Templar. The platform begins to break up and Adams is killed by falling debris while trying to escape. 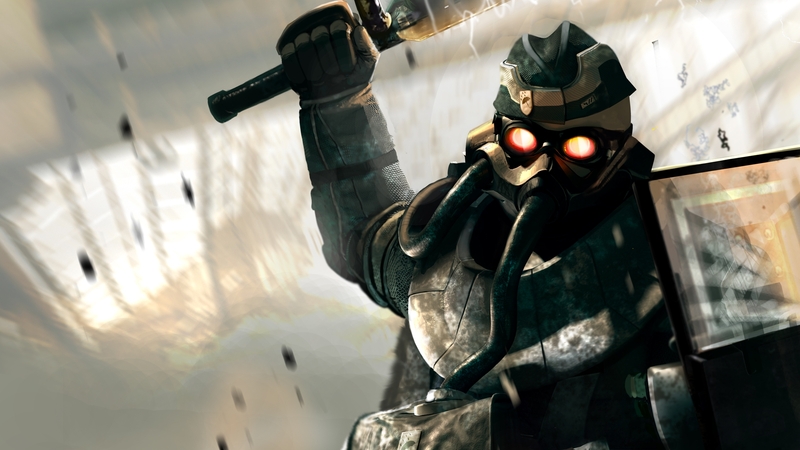 Finally, the team restore the SD platform, allowing the EDF fleet to fight off the Helghast. 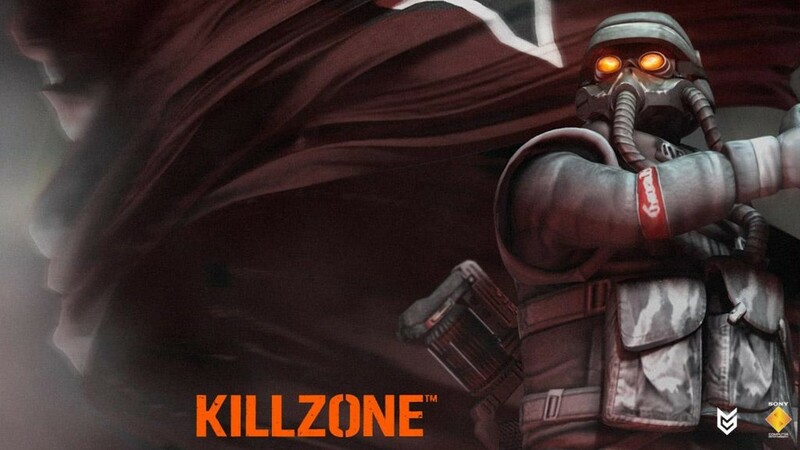 The game is set in an era of space colonization where the Helghast Empire has recovered from its defeat in the First Helghan War and launched a blitzkrieg against the outer Interplanetary Strategic Alliance (I.S.A.) colony planet Vekta. Vekta's orbital Strategic Defense (S.D.) 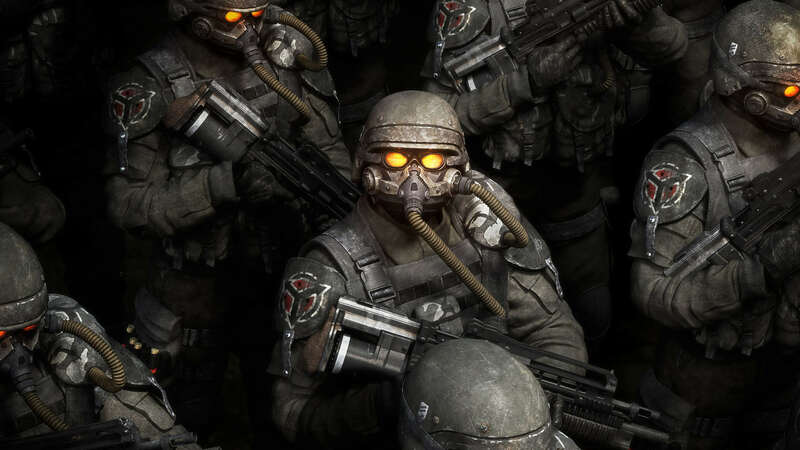 platforms failed during the initial assault, allowing the Helghast to land swarms of soldiers onto the surface and making it all the more difficult for the outnumbered I.S.A. forces.